COPD, the name for a group of lung conditions that cause breathing difficulties, is the fifth biggest killer in the UK and it costs the NHS more than £1 billion annually. There are around 67,000 patients diagnosed with COPD living in Greater Manchester and the cost of managing associated hospital admissions and medications is around £73 million each year. Dr Binita Kane, Consultant Respiratory Physician at Manchester University NHS Foundation Trust (MFT) and the clinical lead for Health Innovation Manchester COPD programme, said: “Living with COPD can be very distressing, especially when problems become more severe and people experience extreme breathlessness. Health Innovation Manchester brings together health, academia and industry as part of an academic health science system with the aim of accelerating innovation to improve people’s health and wellbeing. Our aim is to make Greater Manchester the most innovative health and social care system in the UK, a place internationally renowned for its ability to apply the skills of industry innovators, academic and clinical colleagues, to meet the needs of patients and citizens. Aardman, based in Bristol (UK) and co-founded in 1976 by Peter Lord and David Sproxton, is an independent and multi-award-winning studio. It produces feature films, series, advertising, interactive entertainment and attractions for both the domestic and international market. 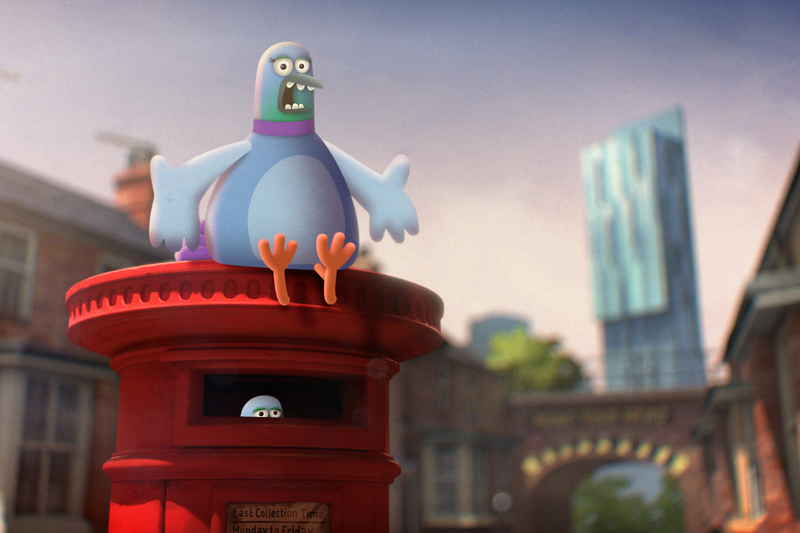 Their productions are novel, entertaining, brilliantly characterised and full of charm reflecting the unique talent, energy and personal commitment of the Aardman team. 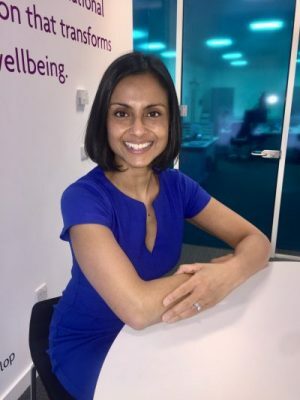 Respiratory consultant, Dr Binita Kane, has joined Health Innovation Manchester to lead an ambitious programme to improve the health of people with Chronic Obstructive Pulmonary Disease (COPD) across Greater Manchester. 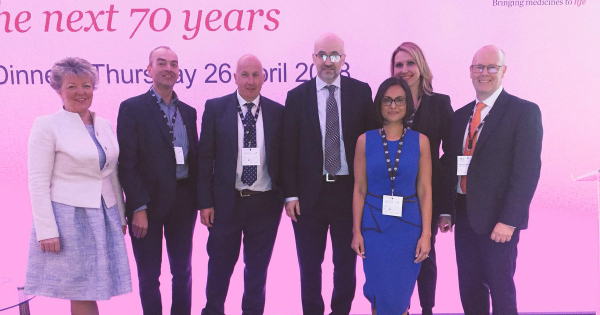 Health and social care leaders from Greater Manchester showcased the city region’s progress and developments, as part of the Association of the British Pharmaceutical Industry (ABPI) national conference.